If the Troutman brothers wouldn't have existed, nor P-Funk nor West Coast gansta rap would have been the same. Discovered by, guess who, Georges Clinton himself, the band led by Roger Troutman, rapidly acquired a major status amongst funk players. 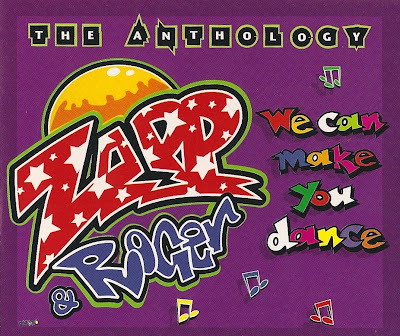 Zapp live shows, for those lucky to watch them, were unique moments of funky madness while their infectious singles, even if not that successful outside the R&B charts, set the definition of black music for the next decades: a strong emphsis on the drum and bass lines, the use of talkbox, easy texts and infectious chorus. Sounds kind like the definition of R&B today right? Zapp and Roger have been so much sampled, especially More Bounce To The Ounce, that using their songs is now the ultimate music production cliché. Dre gave to Cesar what belongs to Cesar revitalizing Roger career by offering him the chance to sing the hook of 2Pac's hit California Love in 1996. The saddest thing in Zapp glorious story is the end with the violent and mysterious death of Roger and Larry Troutman in 1999 by gunshots. 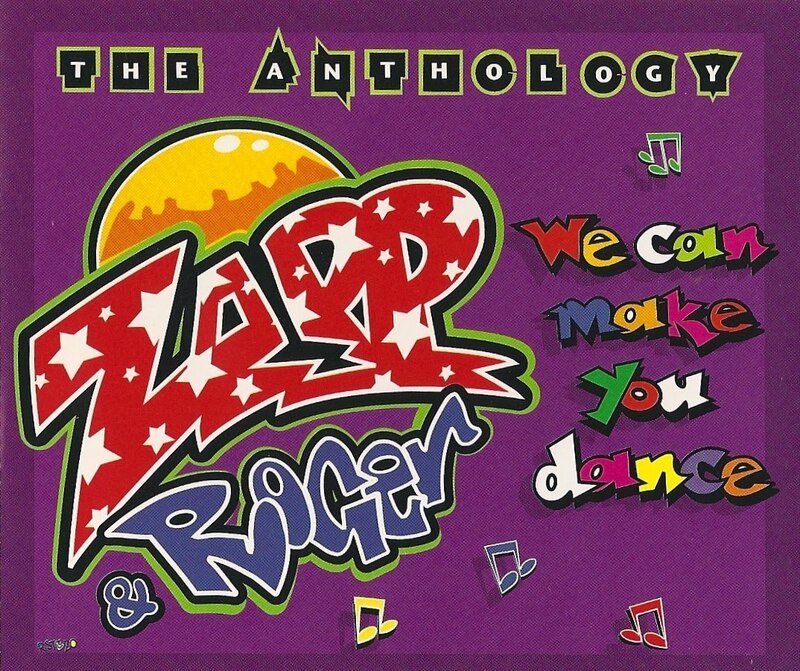 This anthology selects the 29 best tracks from Roger Troutman's various incarnations: The Human Body, Zapp, Roger and H-Town. This is a must.